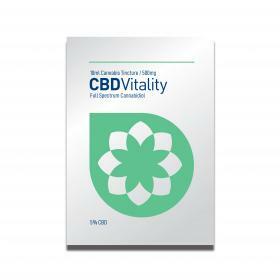 A broad-spectrum cannabis oil which contains CBD 75-80%, CBD-A, CBG, CBC and other cannabinoids. Put a few drops under the tongue 2-3 times a day. Max 15 drops. Leave in mouth 1 minute before swallowing.